The former four time division world champion Nonito Donaire Jr. will comeback to fight on March 28th, 2015 at the Araneta Coliseum in the Philippines. The Filipino Flash will face the hard hitting Brazilian boxer William Prado. This event will be the 30th edition of Pinoy Pride series. - Donaire who obtained the most painful defeat last October 2014 from Walters will return on March 28th to fight in front of his hometown fans. Donaire Jr. currently has a record of 33 wins including 21 big wins by way of KO and 3 losses will face the Brazilian William Prado. Donaire is known for his KO power said that " he wants to back and win a championship belt one again in the near future". 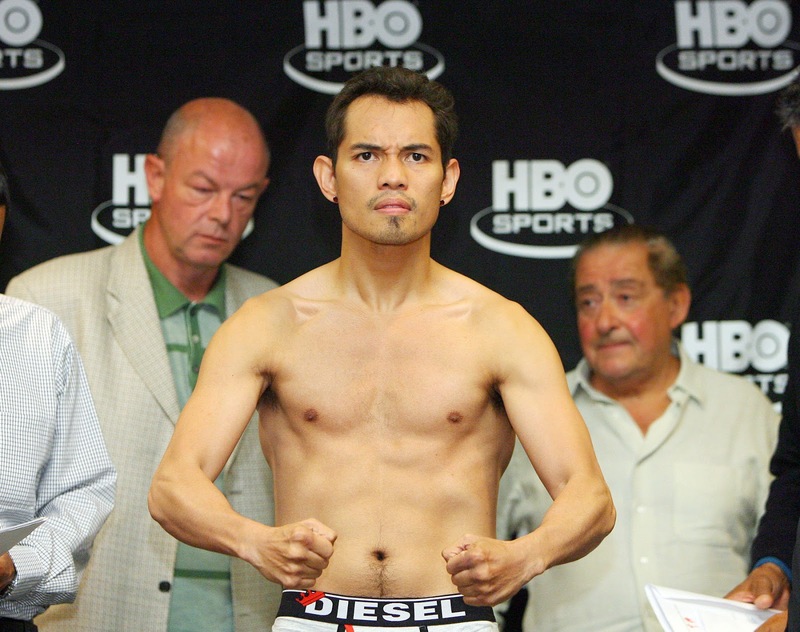 Donaire was a former IBF, WBO, The Ring Super Bantamweight, WBC, WBO Bantamweight, Interim WBA Super Flyweight, IBF and IBO Flyweight Champion is still one of the most elite boxer in the bantamweight division. - William Prado is a 31 years old Brazilian boxer. He currently hold a record of 22 wins including 15 wins by way of KO and has only 4 defeats. Prado is not a usual 12 rounder fighter but he has a KO power that possible can hurt Donaire, William Prado won his last fight against Marcelo Bispo via 1st round KO. Also in Pinoy Pride 30 on March 28th, 2015 we will see Donnie Nietes in the main event. Donnie will defend his WBO World light flyweight title against the powerful KO puncher from Mexico Luis Ceja 26W(21KO)-5L.